Hey guys! This is a review for the 3rd episode of Pokemon Black and White. Ash and Iris are on their way to Striaton City to challenge the gym leader. They begin to argue and are interrupted by the same Oshawott that rescued them in the previous episode. Oshawott wants to join Ash, but it turns out he is one of the starter Pokemon from Professor Juniper’s laboratory. Ash and Iris go to a nearby computer where they communicate with Juniper who wholeheartedly agrees to let Ash take Oshawott. While sending Oshawott’s Pokeball, Professor Juniper warns that Oshawott likes to wander off. The party turns around only to find that Oshawott has disappeared. The heroes set off to find the lost Pokemon, when they fall into a pit trap. A young local boy named Dan helps them out and explains a situation with local Sandile that has made his parents close down their resort. The resort is popular because of its sand baths. Ash is curious and decides to take one himself and Pikachu and Axew join him. Ash discovers Oshawott nearby taking a sand bath, when a Sandile attacks the group. Amongst all the confusion, Team Rocket captures Sandile, Pikachum, and Oshawott, but is thwarted by Sandile’s friends. The episode reveals that the Sandile are actually trying to keep people and Pokemon away from dangerous geysers. Trouble brews when some Pokemon are trapped by the erupting geysers, but Ash, Oshawott, and the Sandiles save the day. I thought this was a fun episode and it confirmed my hunch that Oshawott would join Ash. The bickering between Ash and Iris reminded me a lot of when Ash and Misty used to fight. I also find it ironic that Iris, a kid herself, keeps chiding Ash for being “childish.” I haven’t mentioned what I think of Professor Juniper yet. I’ve only seen three episodes, but I already really like her character and her voice actor is great. I’m really glad that they made a female Professor. Anyways, when Team Rocket also fell into a pit trap and was greeted by a Sandile wearing sunglasses, I wondered whether or not this would become James’ Pokemon. My favorite segment was when Ash and Pikachu were taking a sand bath. They looked so cute! I especially liked it when Iris scolded them, but then Axew popped up next to them covered in sand. I should have known that Oshawott went to go take a sand bath. I liked how he put his shell on top of his head. That Sandile has a jaw! Axew didn’t seem like it was in pain when it was in Sandile’s grip, neither did Oshawott or Pikachu. The float (group of crocodiles) of Sandile reminded me of the Squirtle Squad. They were trying to protect people and Pokemon around the area, especially the small pack of Deerling, Pidove, and Patrat. When the geysers burst and the small pack of Pokemon was stranded on a piece of land, I couldn’t help but laugh because the Pidove weren’t flying away. The Sandile bridge wasn’t too bad, although I must say that leader Sandile is quite beefy. I enjoyed seeing Oshawott save Ash from geyser water as well. If you catch this episode, you must watch until the end. You will be treated to the leader Sandile laughing. It is HILARIOUS! Pokezine.com is a totally free site where you can post your articles about Pokemon. 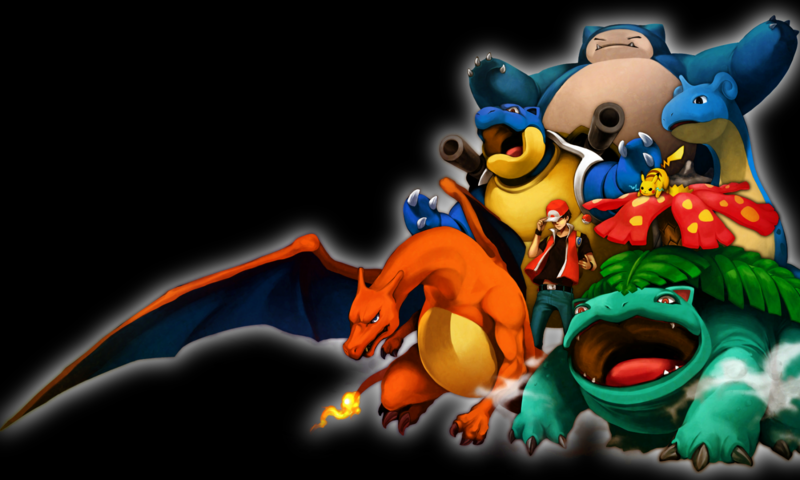 Feel free to write an article on just about any topic of Pokemon that you wish, then just simply email us your article! Click here if you are looking for Pokemon plushies, figures, pokedolls, plush toys, straps, deck boxes, promo cards, holofoils, or anything Pokemon related.